AW15 PREVIEW – MOCCS GO WILD! There is a change in the air as the weather cools down in the southern hemisphere, and we approach our AW15 launch. Nothing says winter like Suede booties! 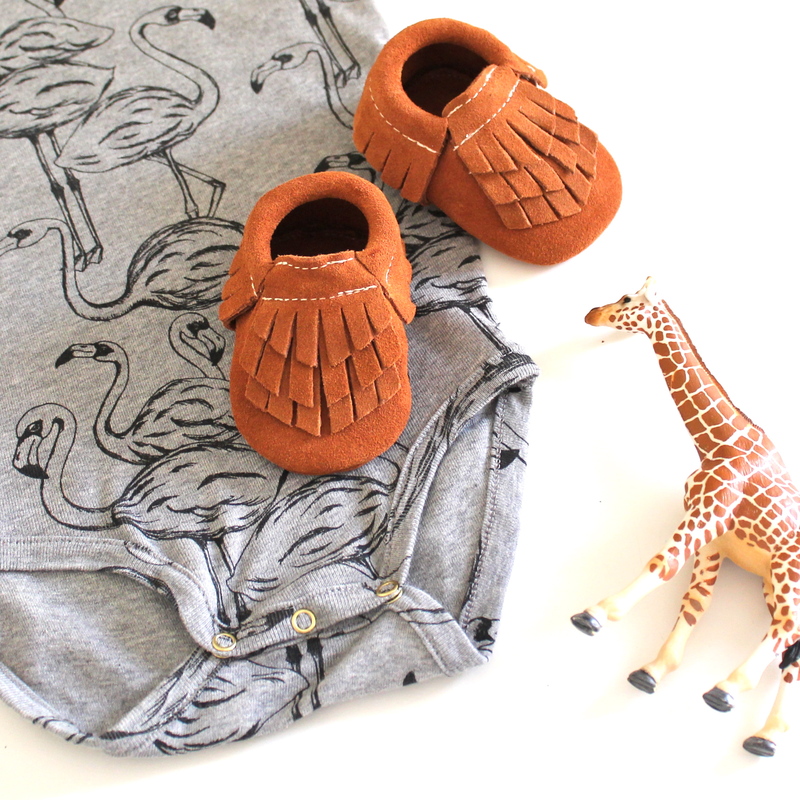 We love the Sahara Suede moccasin as it works for boys and girls. The triple tassel design reminiscent of a waterfall was created by (owner) Angie, and is perfect for all the boho babes and their mama’s. As we count down to the launch, we can’t wait to show you all our new releases and see your babes dressed in their finest winter fashion!